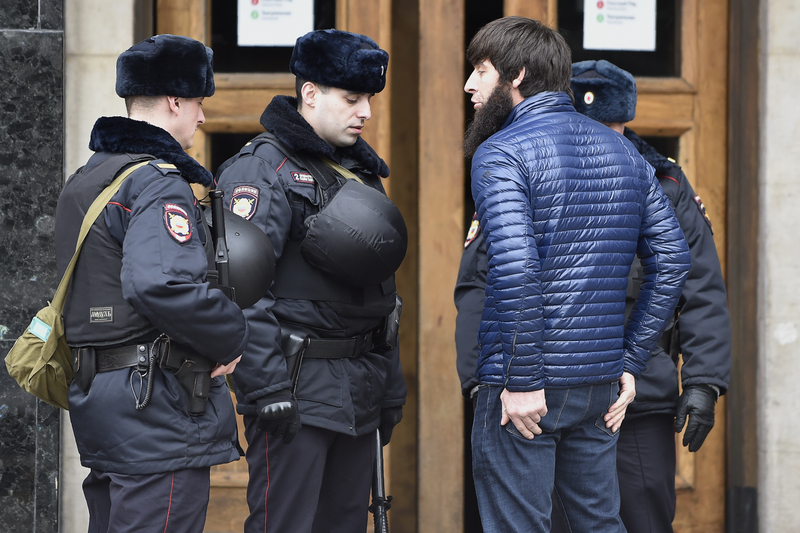 MOSCOW -- Police in Moscow arrested dozens of citizens from Kyrgyzstan, Tajikistan and Uzbekistan without cause, 24.kg reported Friday (September 21), citing human rights activist Valentina Chupik. Authorities were holding all 112 detainees at the Perovo police station in Moscow, said Chupik. Chupik said she spoke to 44 of the migrants -- 19 from Kyrgyzstan, 14 from Tajikistan and 11 from Uzbekistan. "Only three out of 112 detainees committed any violations; the rest were simply detained on [the basis of their nationality]," Chupik said. "The average period of detention was 8.5 hours," she said. "There were those who were kept for more than a day without food and water, and some were kicked out within 10 minutes because I was there and called [human rights groups and news media]." Central Asian migrants in Russia regularly endure a nightmare of discrimination and intimidation, human rights activists say. 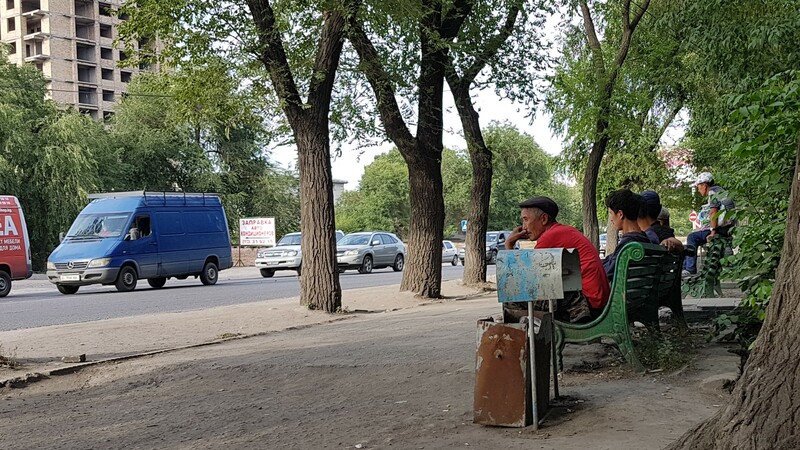 Central Asian migrants working in Russia face numerous human rights violations, including physical violence, sexual assault, poor working conditions and non-payment of salaries. 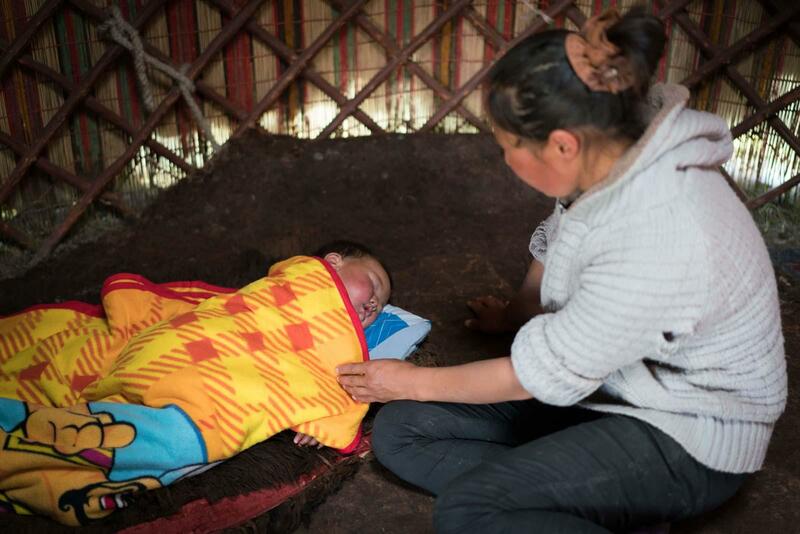 Hopes for a better life in Russia have turned into a nightmare for many Central Asian migrants.